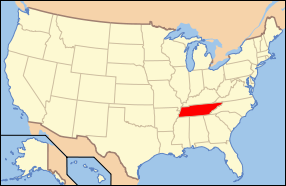 Tennesseans voted in favor of secession by a large majority—102,172 to 47,238—on June 8, 1861. In the mountainous eastern part of the state, however, where few people owned slaves, voters opposed secession by a margin of more than two to one. 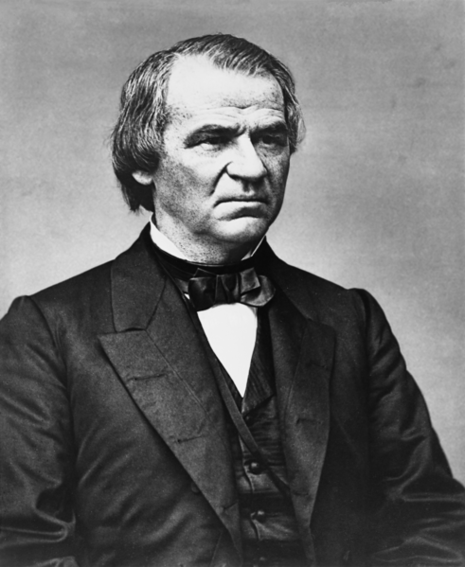 President Lincoln's successor, Andrew Johnson, a Southern Democrat who broke with his party over the issue of secession, hailed from eastern Tennessee. In May 1862, President Abraham Lincoln appointed Johnson as military governor of federally controlled Tennessee. Two years later, Johnson was selected as Lincoln's running mate.